Do you need fast and accurate temperature measurements over a wide range of values in a project? Consider using a thermocouple and the MAX31855 thermocouple amplifier! 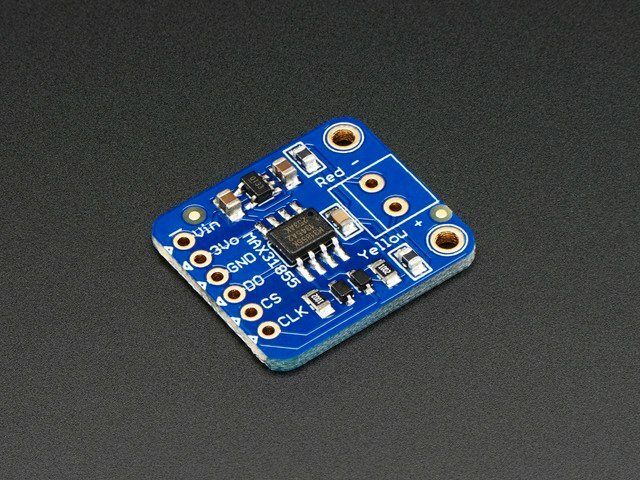 A thermocouple uses the Seebeck effect to turn differences in temperature into very small voltages which the MAX31855 can read and make available over an SPI connection. Using the MAX31855 Python library you can add a thermocouple temperature sensor to your Raspberry Pi or BeagleBone Black project! 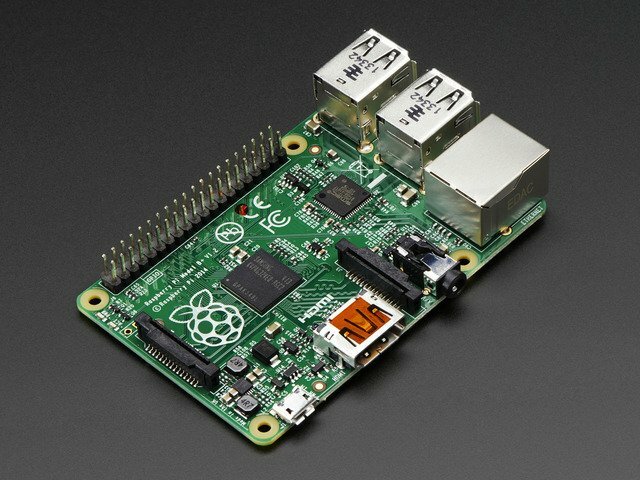 Before you get started make sure your Raspberry Pi is running the latest Raspbian or Occidentalis operating system, and your BeagleBone Black is running the latest official Debian operating system. 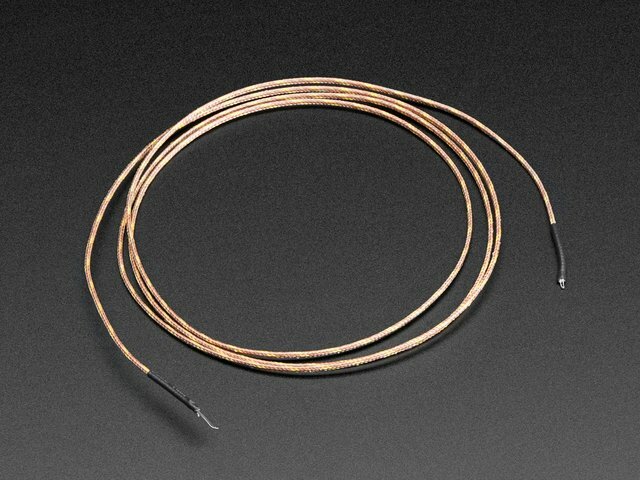 It will also help to familiarize yourself with the thermocouple guide. This guide was first published on Sep 19, 2014. It was last updated on Sep 19, 2014. This page (Overview) was last updated on Apr 17, 2019.